Come in for a Treat! We are the stop for the best treats in town. From gelato to cotton candy, when you are in the mood for something sweet, Cravin’s is the destination for the whole family. What is gelato? Gelato is Italian ice cream containing little or no air, and less dairy fat than traditional ice creams. 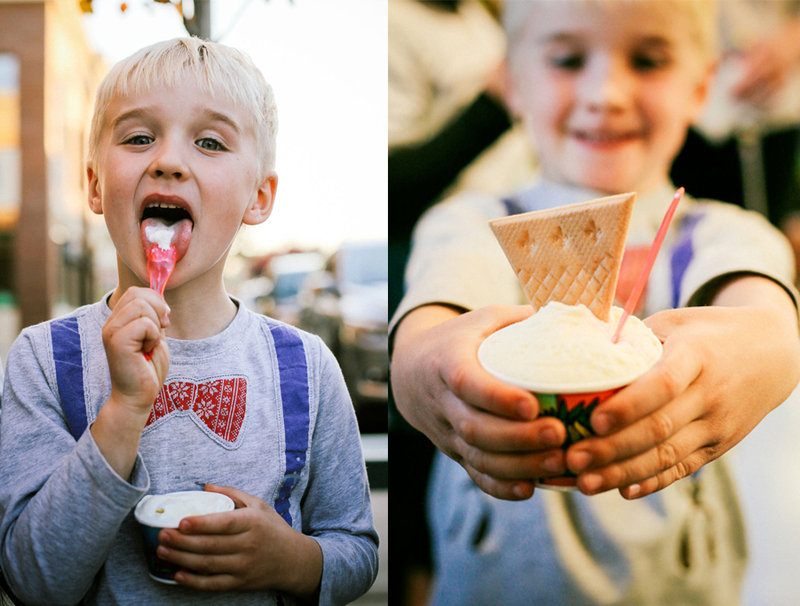 The result: a dense, flavorful ice cream. Come on in for a free sample of one of our 24 flavors of, what we believe, is the best gelato around! Check out our gelato flavors! Over 80 flavors many of them in original formulas or made with pure cane sugar. We feature over 20 brands of Root Beer and carry old school favorites, such as, Nehi, Frostie, Faygo, and Moxie. You’ll also find Harry Potter’s Butterscotch “Beer” in our selection! That’s right! 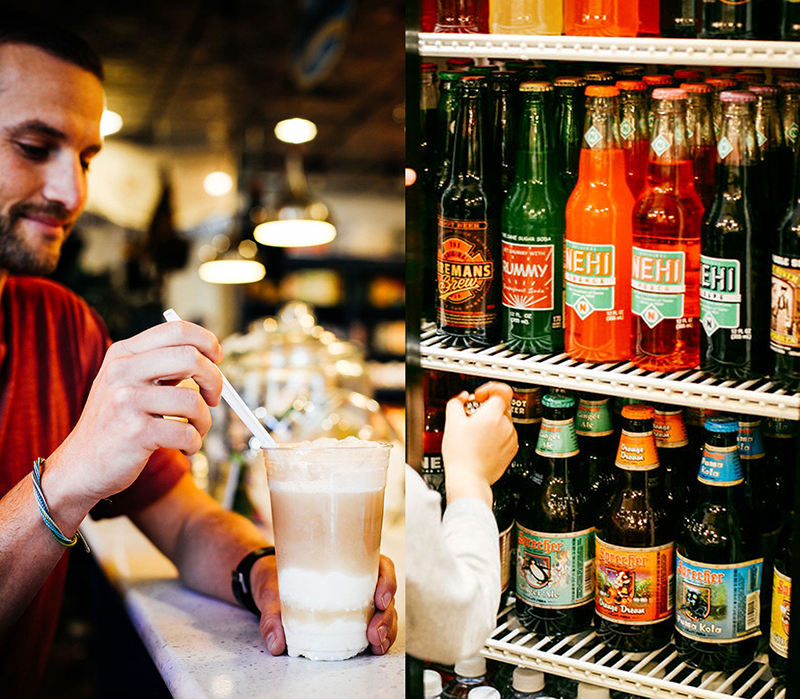 We can turn any of our bottled sodas into a creamy, frosty float. Simply pick out your favorite flavor of soda and pour it over three generous scoops of vanilla ice cream. 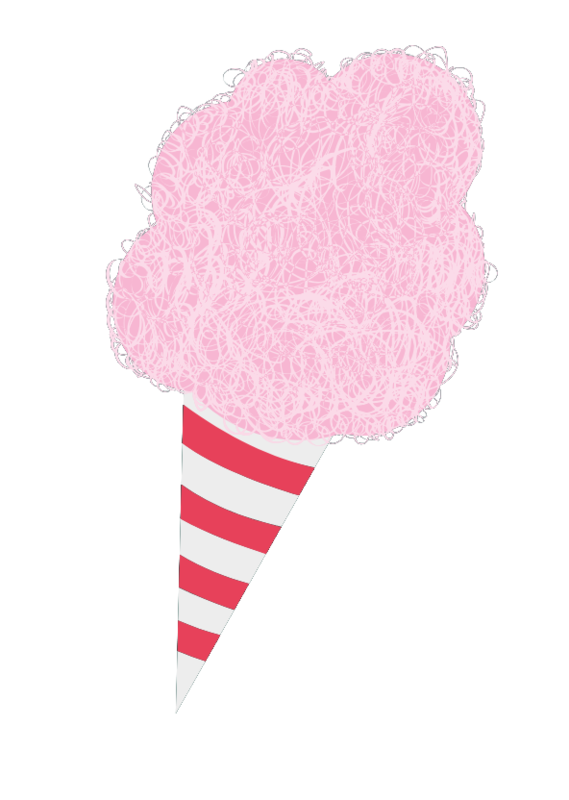 Watch Cotton Candy Come to Life Before your Eyes! 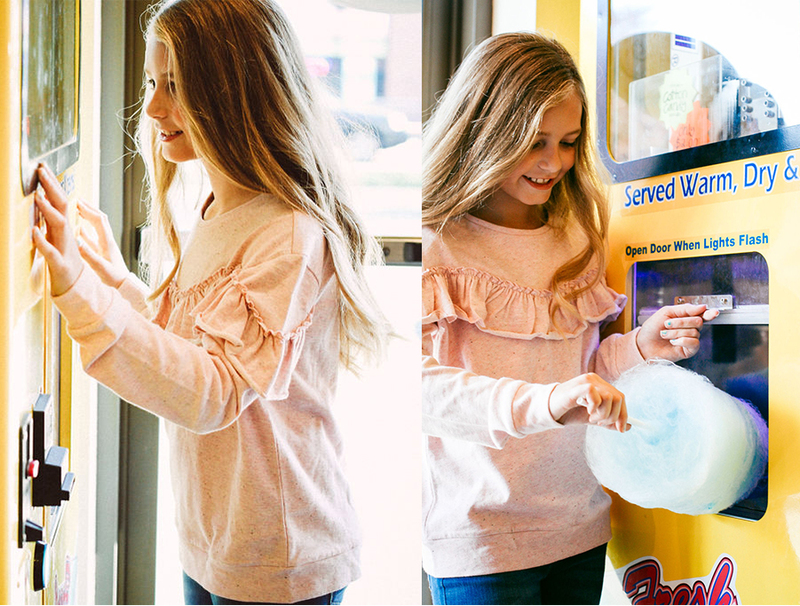 Fresh, soft and delicious cotton candy is made right before your eyes with our state-of-the-art cotton candy machine. Like Coffee? Try our Affongato! 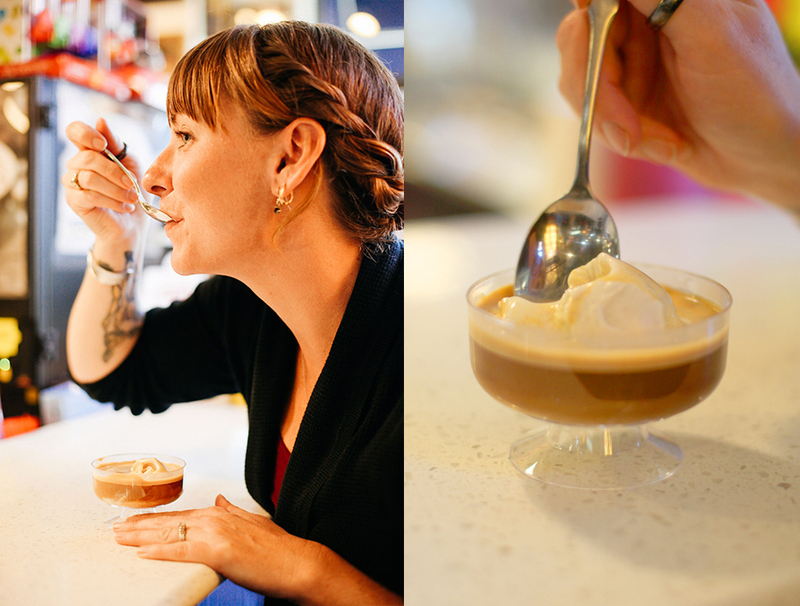 We are best known for our Affongato: A scoop of gelato ice cream with a shot of espresso poured over the top. Sooooo yummy! We also have espresso, Americano coffee, and mocha. Perfect for chilly days, delicious hot cocoa made just for you! From Jelly Beans, Sixlets, and Sweet & Sour gummies to Jawbreakers, Licorice, and Salt Water Taffy. 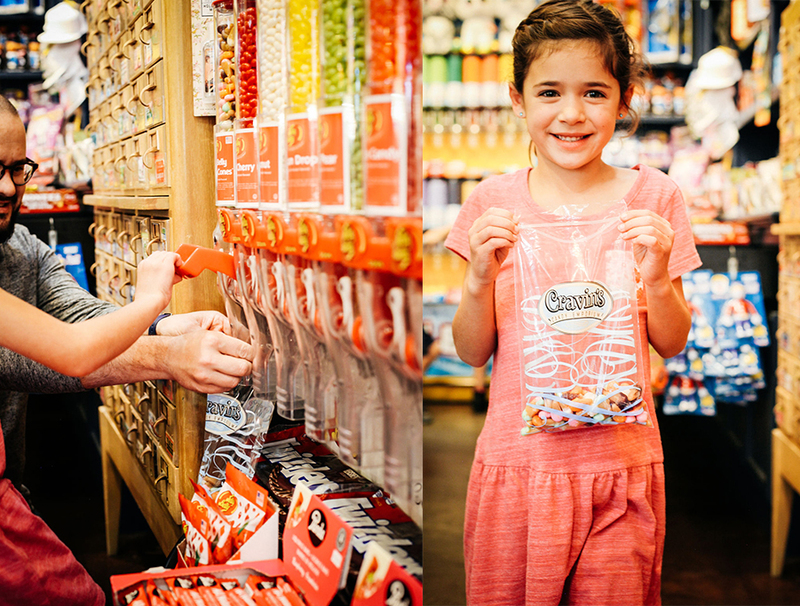 We feature over 500 varieties of bulk candies for you to scoop up and enjoy! Want more? You’ll find Hershey’s Kisses, Gummy Bears, Red Vines, Cadbury chocolates and Milka chocolates, to name a few! What are you Cravin’? Chocolate dipped caramels, melt-in-your-mouth truffles, or something crunchy like old-fashioned honeycomb, English toffee, or toasted coconut haystacks. Some customer favorites: Chocolate dipped s’mores, oversized peanut butter cups and pecan turtles. 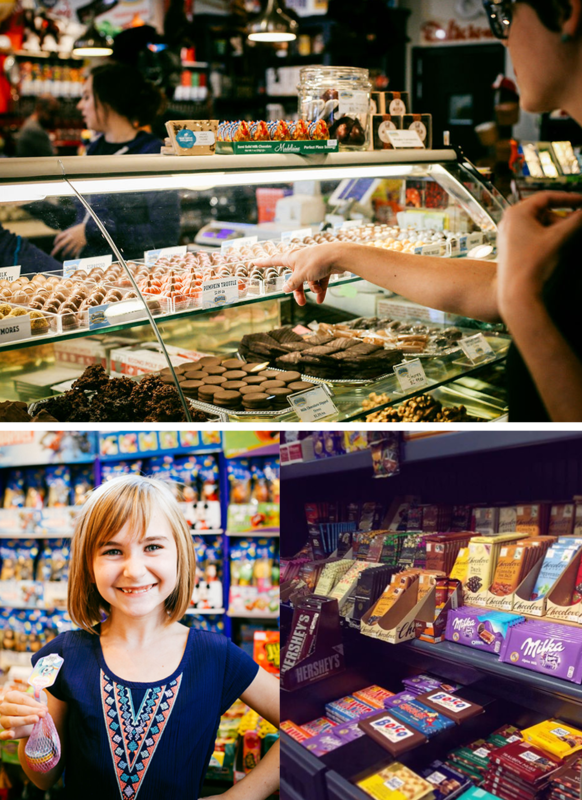 Check out our selection of everything from a chocolate bar with creamy peanut butter and jelly, to a spicy Mayan bar with cinnamon and cayenne. • Come in for a Treat!